Excellent for conferences, concerts, product launches and events. Using our years of experience in live video and online technologies, lotech offers various streaming options to get your event online. Using world class content delivery networks we are able to offer your show to billions of possible viewers around the world – all in HD. The first live performance of Fat Freddy’s Drop 2015 album Bays. Hosted in The Auckland Town Hall on October 24th 2015. An 8 camera mix with dedicated sound mix. Hosted via Red Bull Media House and live streamed on RedBull.com. Hosted at Auckland Town Hall, The moment of truth was meant to show case various failings of the New Zealand government. The end result may have not sway the New Zealand public but it certainly made for some entertainment in the closing weeks of the general election. Video services supplied by Lotech, a particularly interesting case as it involved two international video conference feeds – one from the Ecuadorian Embassy in London and an unknown location in Moscow. 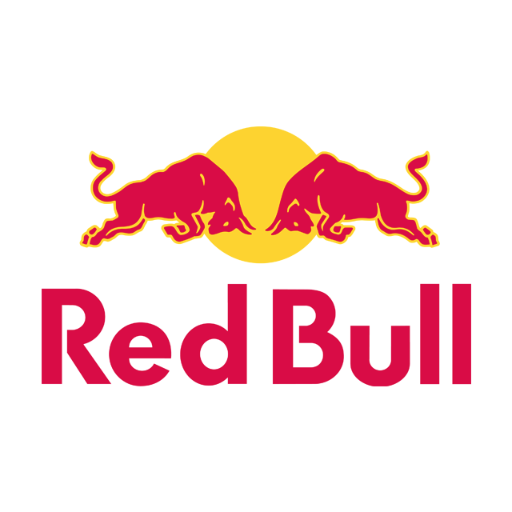 Live streamed world wide via RedBull.com.